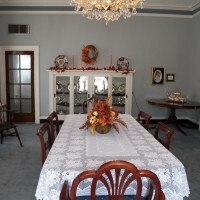 The first woman’s clubhouse built in the state of Texas, the Woman’s Club of El Paso has hosted a variety of special events since its completion in 1916. 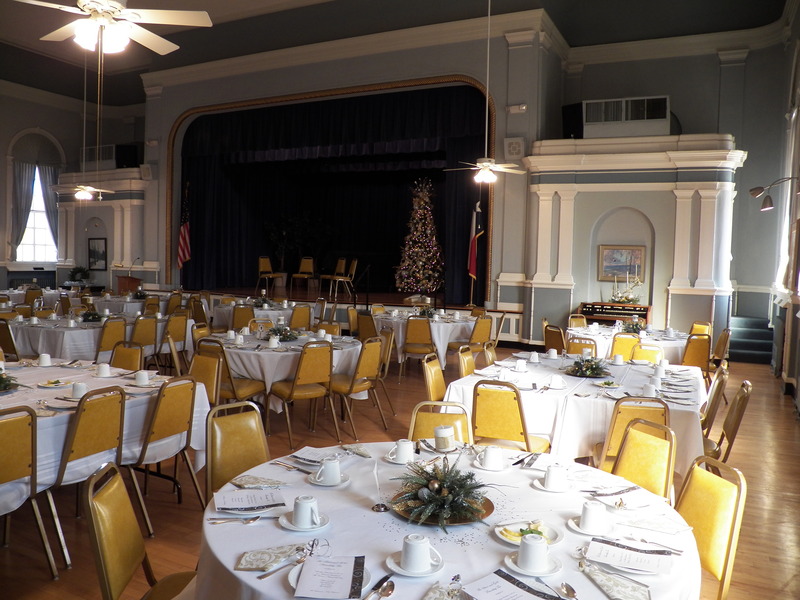 Our beautiful facility is available to host special events when not in use by The Woman’s Club. 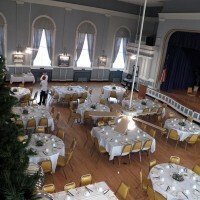 Through the years our clubhouse has been the center for many weddings and receptions, bridal showers, baby showers, anniversary parties, and birthday celebrations, just to mention a few events. 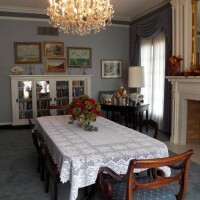 Plan your wedding, reception, special event, or company seminar in the gracious and luxurious historic Woman’s Club of El Paso. 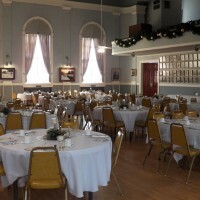 The club’s elegant yet relaxing ballroom, front parlors, and upstairs gallery give versatility to accommodate a variety of needs. The clubhouse is conveniently located close to downtown at 1400 North Mesa and free parking is included. 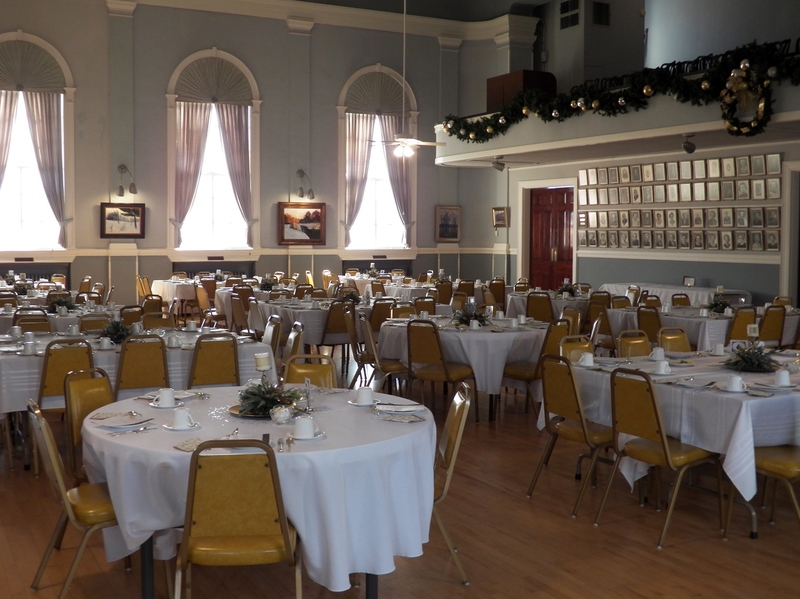 The spacious ballroom/auditorium is an excellent venue for weddings, receptions, dancing, large meetings, dinners/luncheons, and lectures. 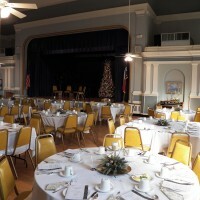 The picturesque stage and the room’s excellent acoustics provide a perfect setting for plays, dinner theater, recitals, fashion shows, dramatic readings, small chamber performances, and vocal group presentations. 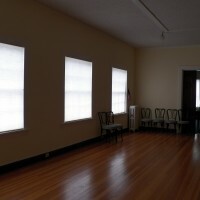 The balcony area can be used for overflow seating and enjoyment during theatre type events. 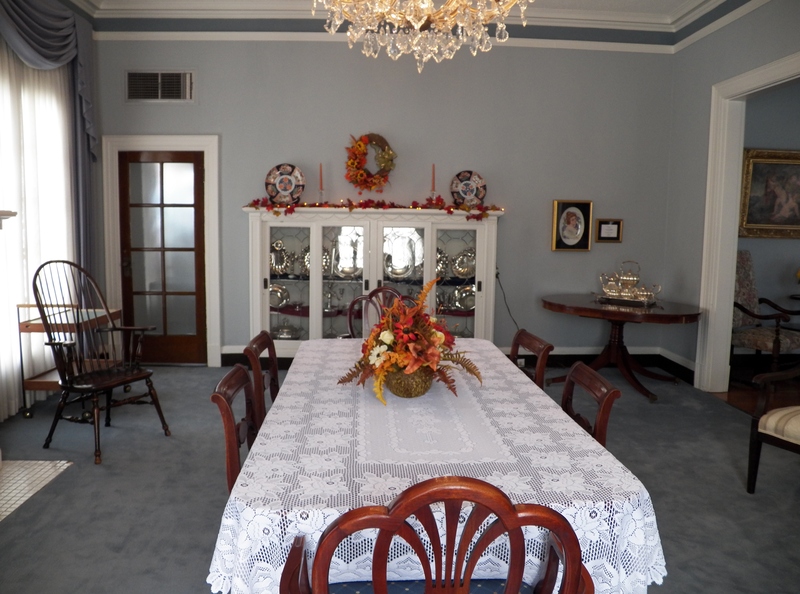 The north and south parlors are a perfect setting for small receptions, teas, parties, study groups and/or meetings. 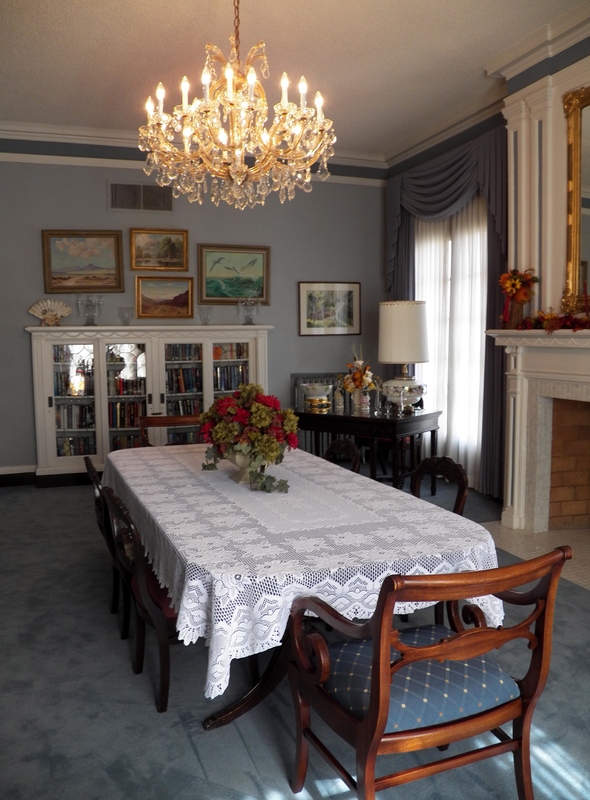 Each is furnished with a large dining table and comfortable chairs. 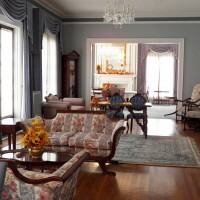 Antique artifacts, beautiful paintings and classic accessories create a lovely setting. 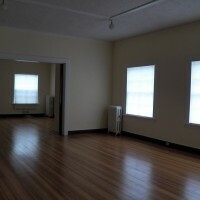 They are separated by the main entry that can also be utilized for overflow space. 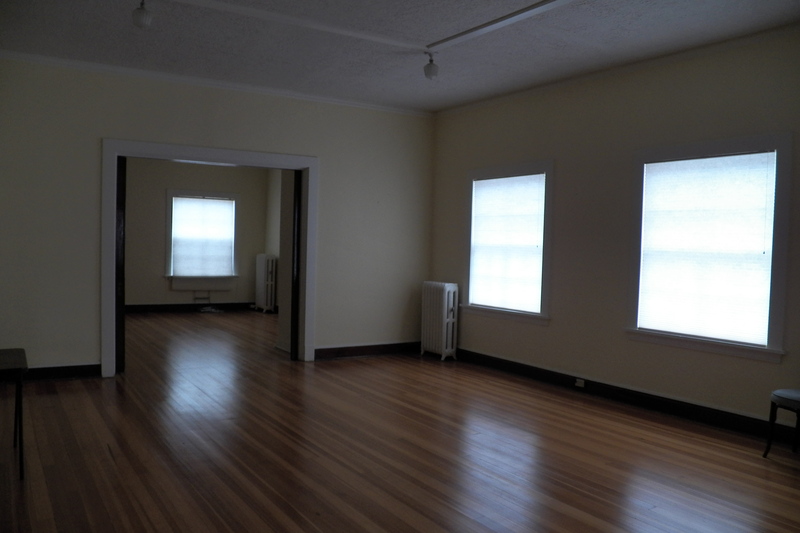 The upstairs can be divided into two (2) breakout areas (approximately 20 people each) or can be opened up for one large room. 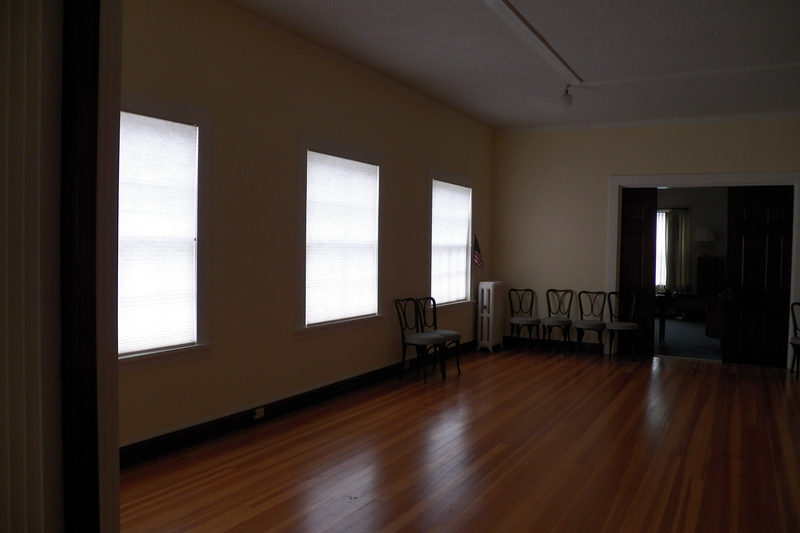 The beautiful, recently restored hardwood floors with warm sunny walls add an elegant, yet up-to -date appearance for business meetings, retreats or training. 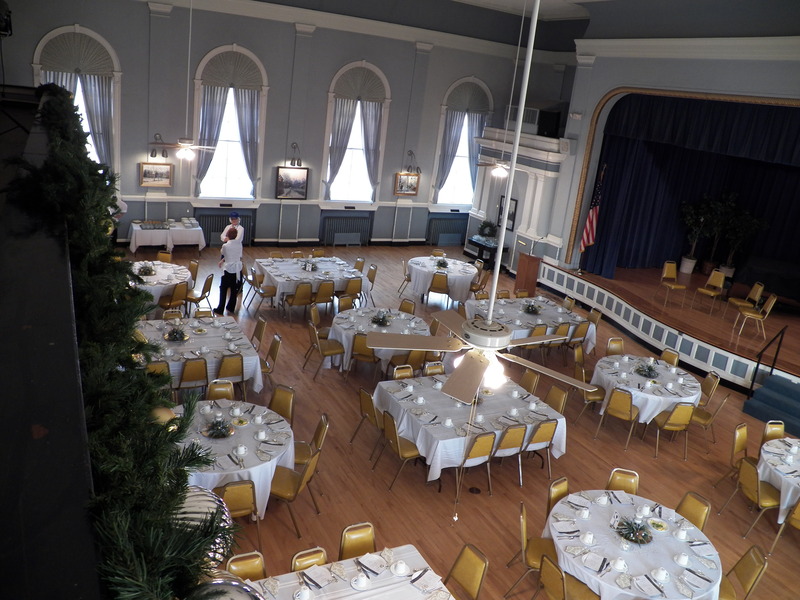 The ambiance of the club and the excellent acoustics in our ballroom create the perfect venue for music recitals. 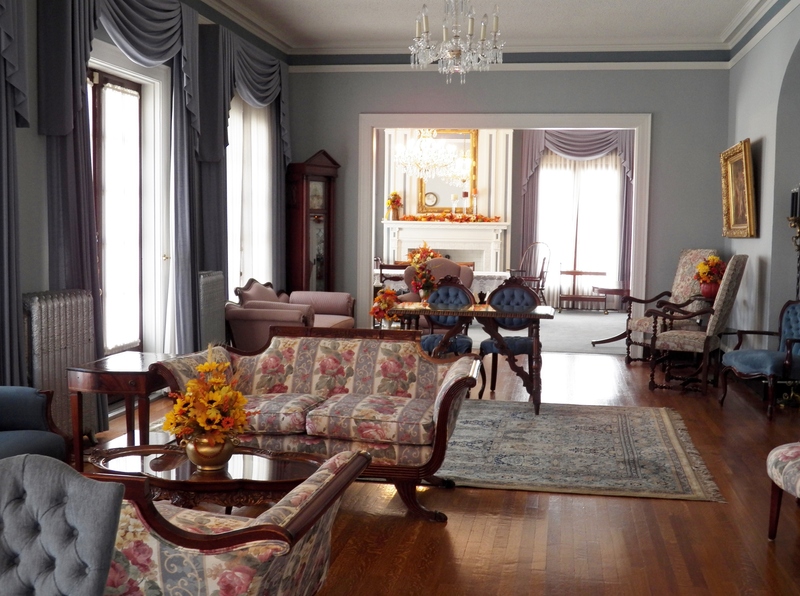 We have two 1926 Steinway Grand pianos available for piano recitals and a two hour practice time is included. Please contact us at rentals@wcoep.org or call 915-532-6131 for additional information.